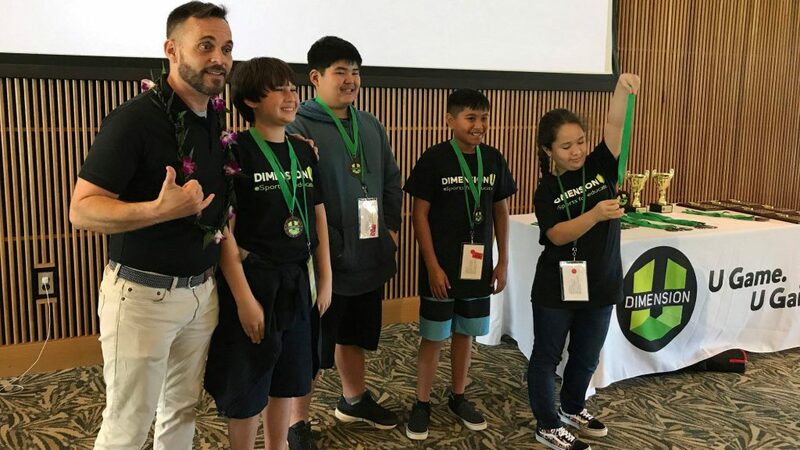 Home Education DimensionU Hosts Major Math Tournament in Hawai’i! 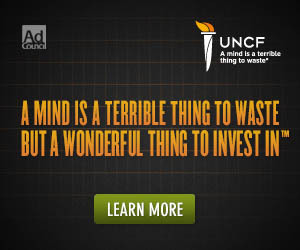 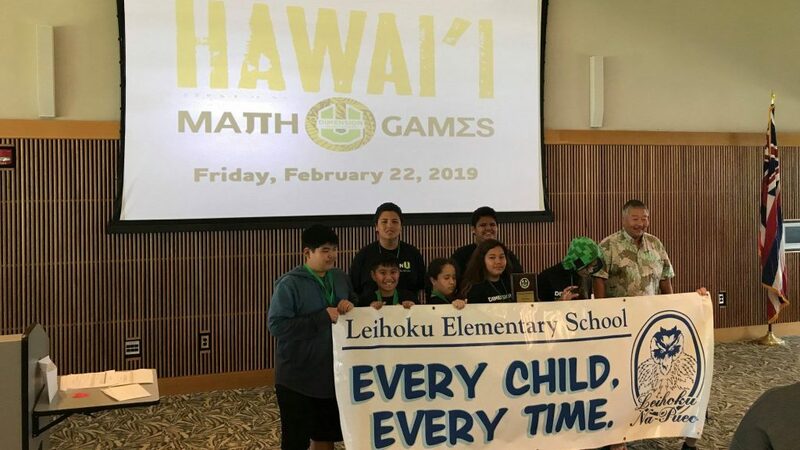 March 20, 2019 Education, Science & Technology	Comments Off on DimensionU Hosts Major Math Tournament in Hawai’i! 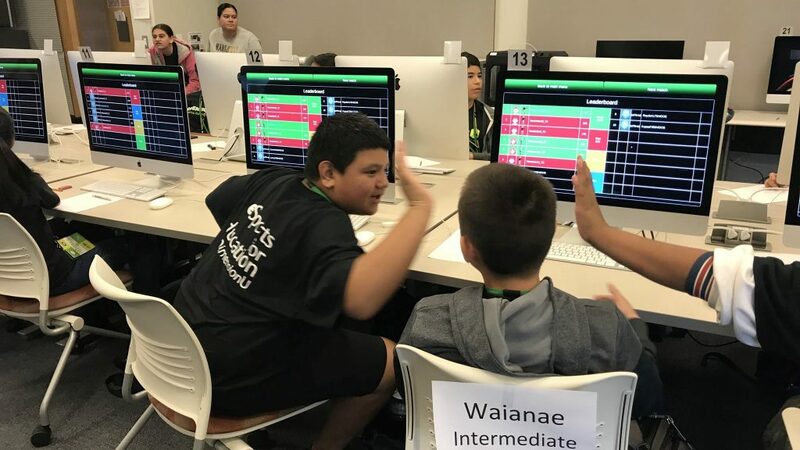 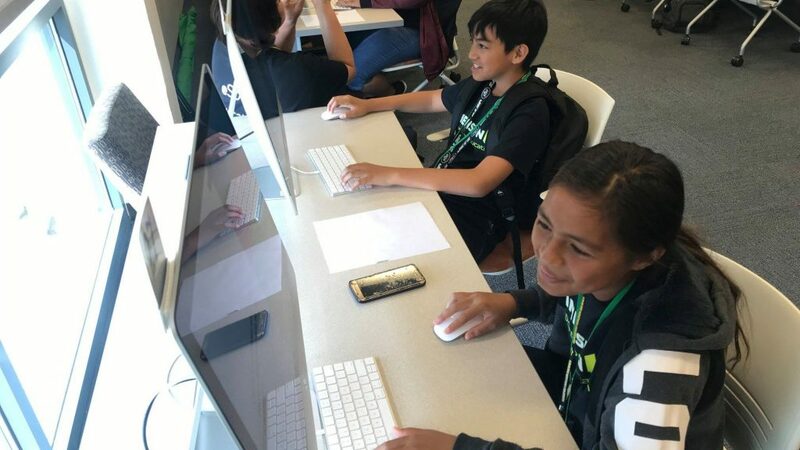 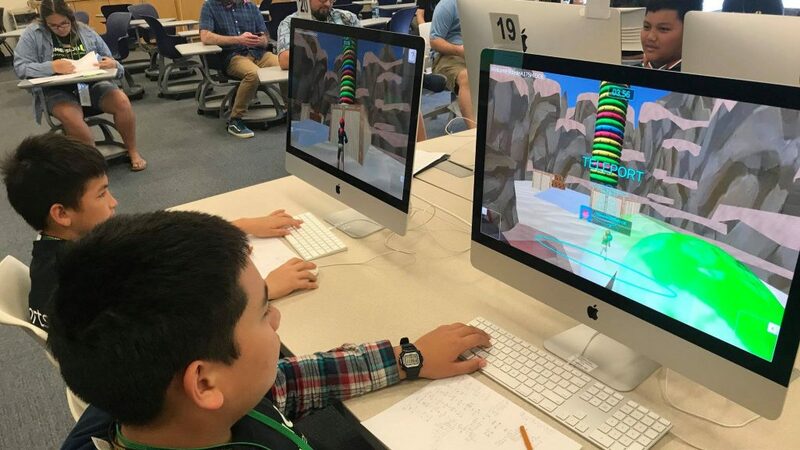 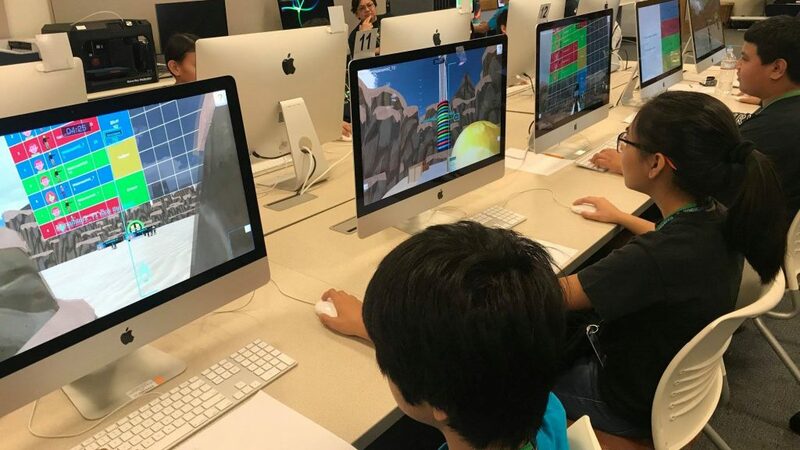 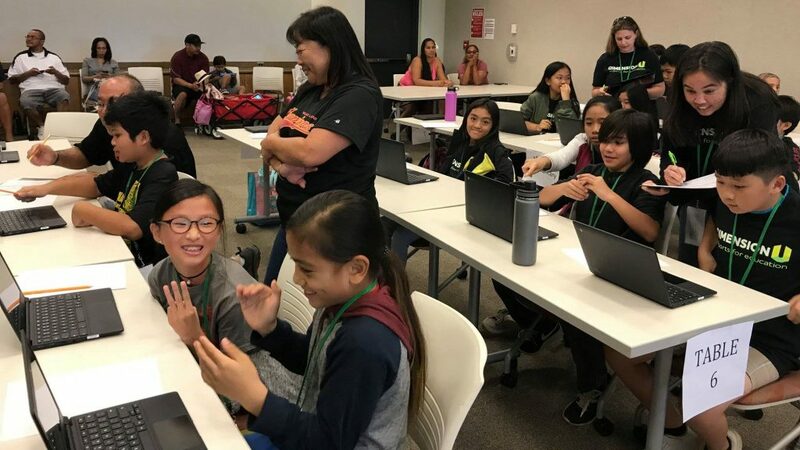 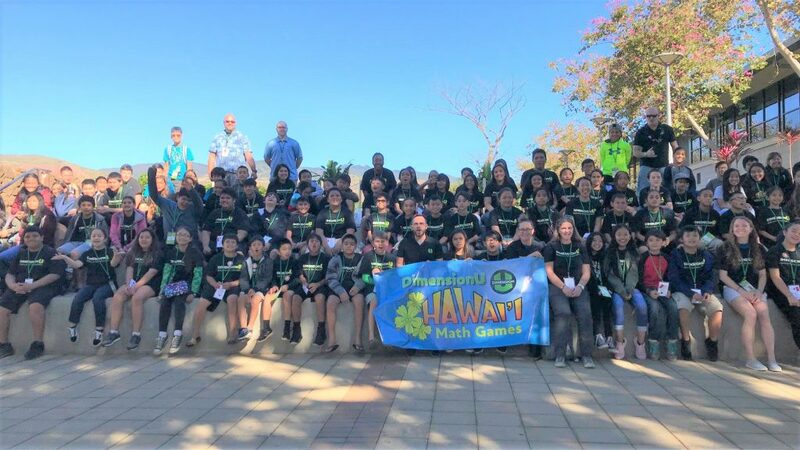 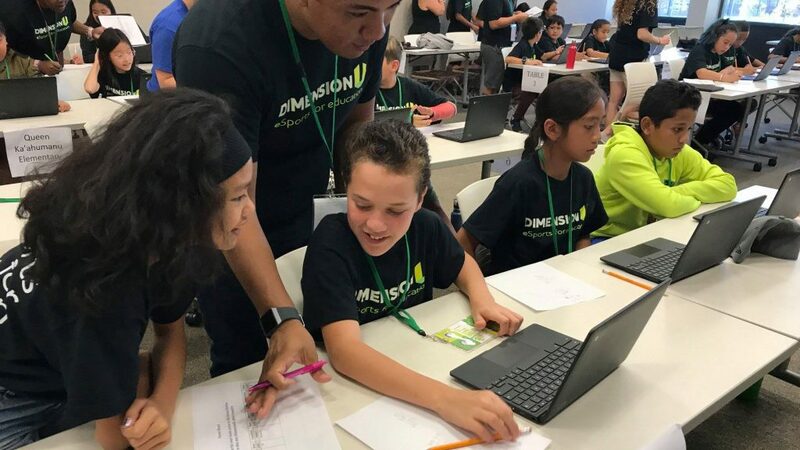 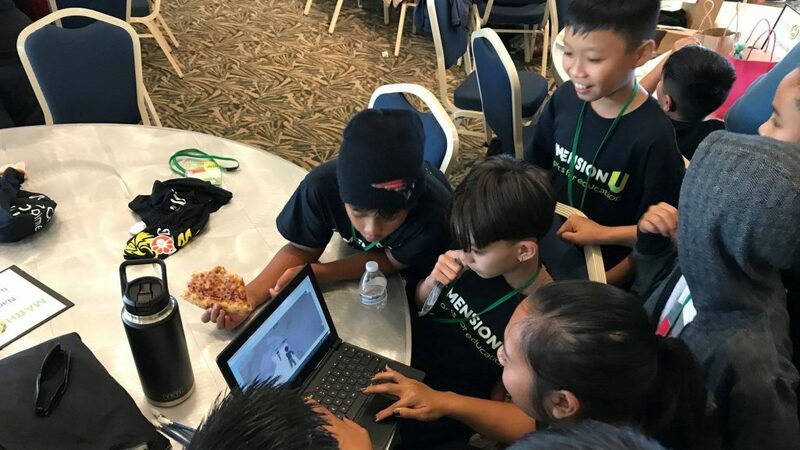 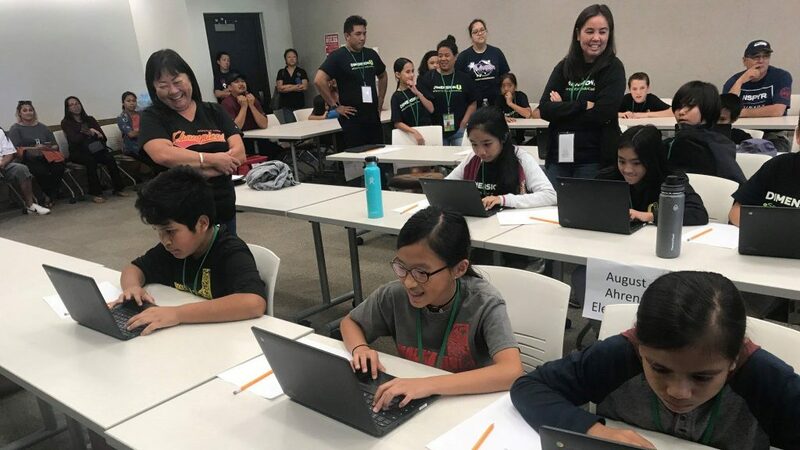 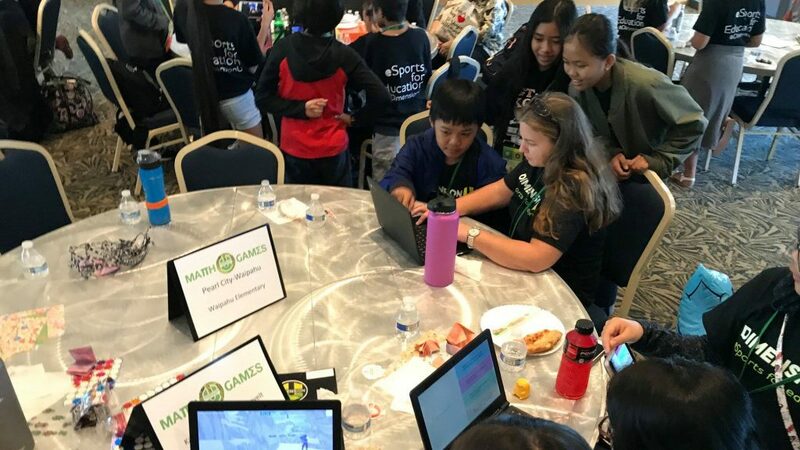 DimensionU hosted its annual Hawai’i Math Games with students from across O’ahu at the University of Hawai’i, West O’ahu, February 22, 2019. 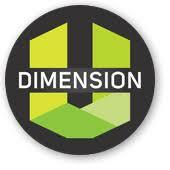 Look for DimensionU’s new partnership with The Harlem Times’ e-game tournament in June 2019. 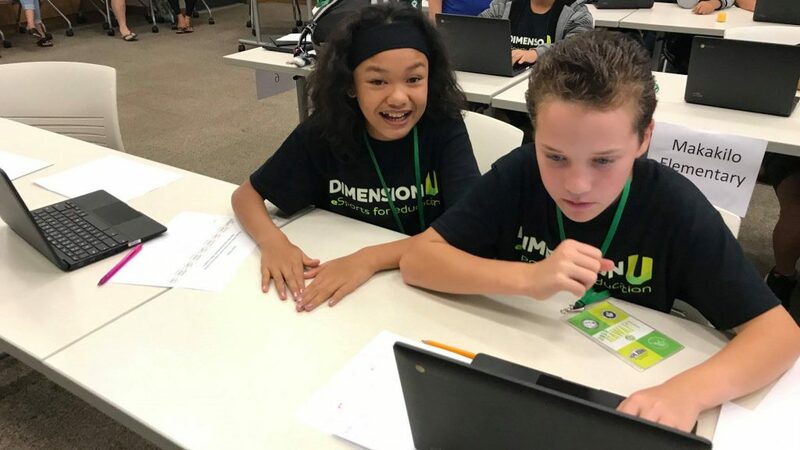 DimensionU is an educational video game company focused on delivering innovative and effective educational tools for school & home.